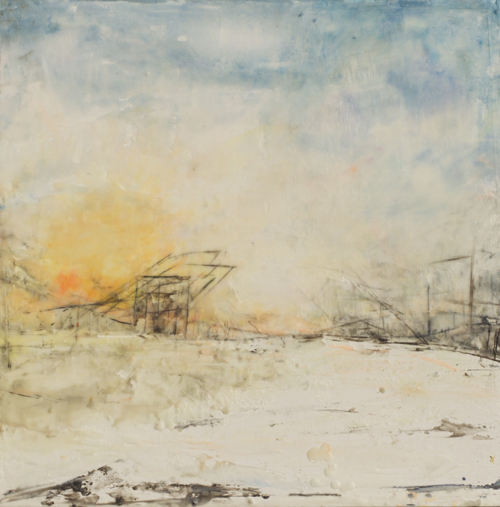 The Massillon Museum’s Studio M will feature Mental Structures, encaustic paintings by Dawn Tekler, from January 5 through February 24, 2019. 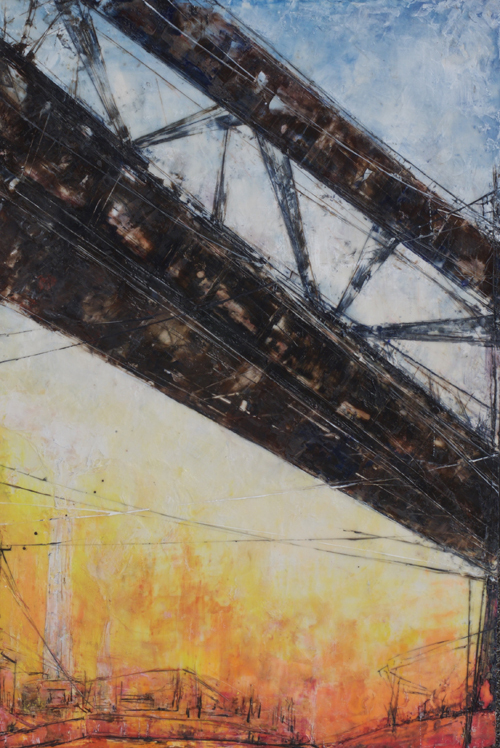 The scenes represent both the natural beauty and the industrial landscape along the shore of Lake Erie and the Cuyahoga River. The Museum receives operating support from the Ohio Arts Council and ArtsinStark. For more information, call the Museum at 330-833-4061 The Massillon Museum, where art and history come together, is located at 121 Lincoln Way East in Massillon. A visit to the Massillon Museum is always free.